Off the coast of Venice, Italy, is the small island of Murano. Glassmakers of this island are masters in the art of creating the distinctive Murano glass. As innovators in late 1200s, Murano glassmakers were “kept hostage” on the island for fear of fire from their furnaces and to prevent the secret of their art to be replicated by the rest of the world. 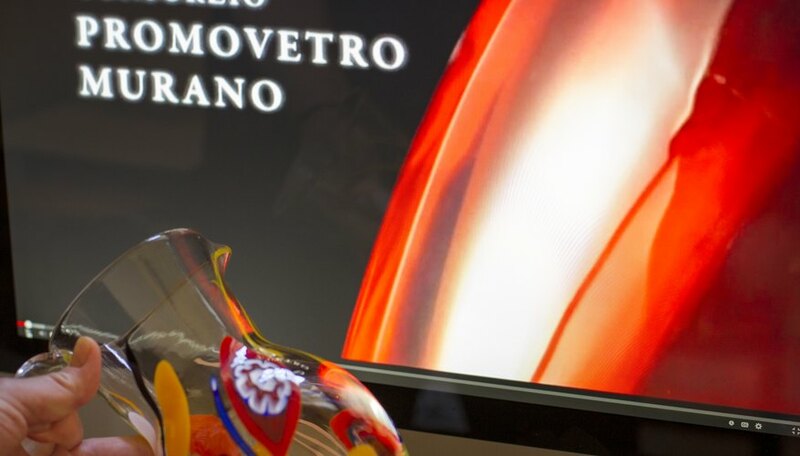 Murano glass masters today create traditional pieces to contemporary art glass and sculptures, figurines, paperweights, vases and even glass chandeliers. Learn the terminology associated with Murano glass. For example, avventurine refers to metal flecks, such as copper, silver or other metals, embedded in the clear glass, which produces a metallic surface. The term Cristallo refers to a malleable clear glass that is used in producing intricate thin-walled forms. Lattimo glass characterizes an opaque milk glass often combined with Cristallo glass to produce lace-like vessels or give an ornamental appearance. Visit the Corning Museum of Glass in New York or Museum of Glass in Washington State to help identify Murano glass in the future. Conduct further research at the library or search online sites such as GlassOnline.com or Boglewood.com to broaden your knowledge. Take notes on characteristics of the glass and names of Murano glassmakers. Learn about the diversity of styles and the assorted range of glass pieces that are produced. Determine the techniques that are used to verify a glass piece as Murano. For example, one technique includes “A Ghiaccio,” meaning ice. Hot glass is submerged in cold water, which produces a finely crackled glass surface. Other techniques include filigra, pasta vitrea, sommerso and millefiori. Attribute Murano glass to a particular furnace. Holographic stickers on the glass identify which furnace produced the form in an effort to reduce the amount of fake Murano pieces. A specific number is allocated to each furnace that a piece was produced from. The Venetian Glassblowers Consortium site, Promovetro.com, confirms the number to a listing of authentic member companies with their number identification. It not only assures authenticity but provides the Italian master or family name that produced the glass. Certify the origin of older pieces by a maker’s label, which can be a stamp, foiled label, sandblasted or etched marking on the glass. This method is employed to identify the furnace or master of the produced piece. Look on the center base of a form for the marking or label. The marking may have a frosted appearance or pressed impression mark. 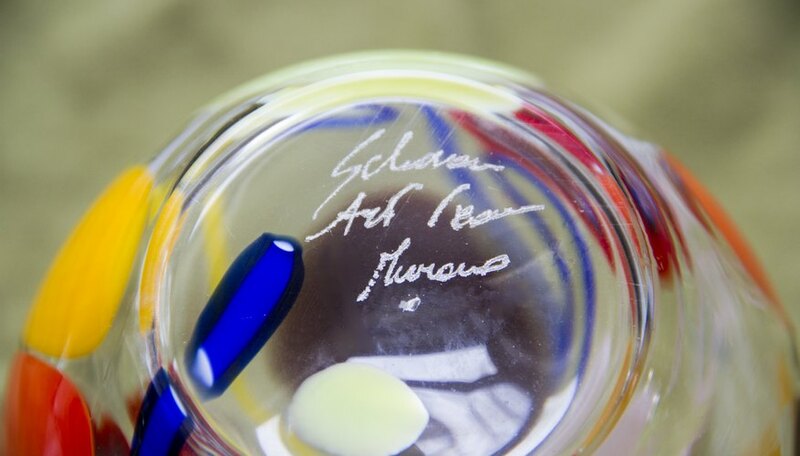 Ask for a certificate of authenticity before purchasing Murano glass. The certificate must show the date of production and artist or master information. If the glass does not have a label, etched marking or certificate, it may be a fake. 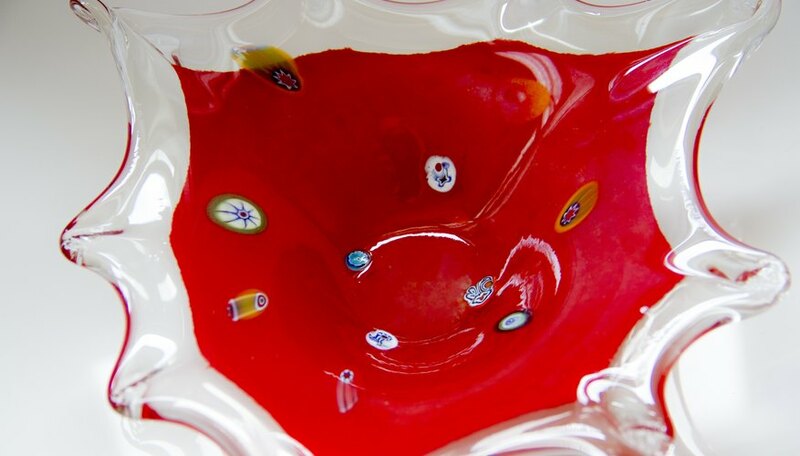 Look for the well-known names, such as Paolo Venini, Fratelli Toso, Vittorio Zecchin and Salviati & Co. among others when identifying authentic Murano glass. 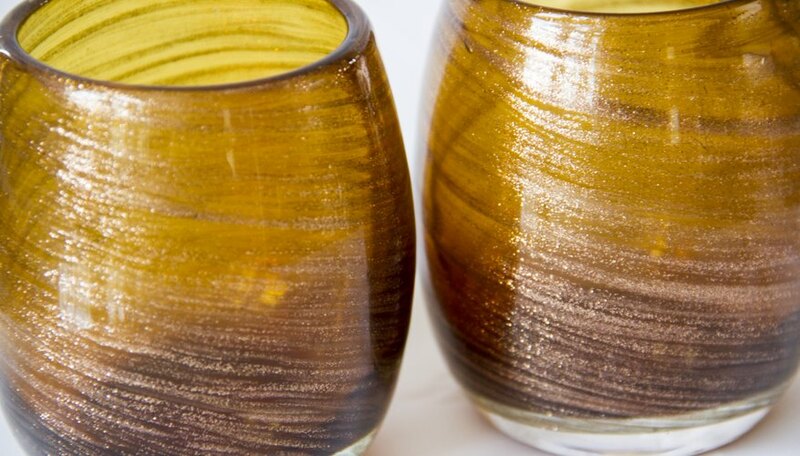 Purchase authentic glass pieces from reputable dealers who specialize in Murano glass. 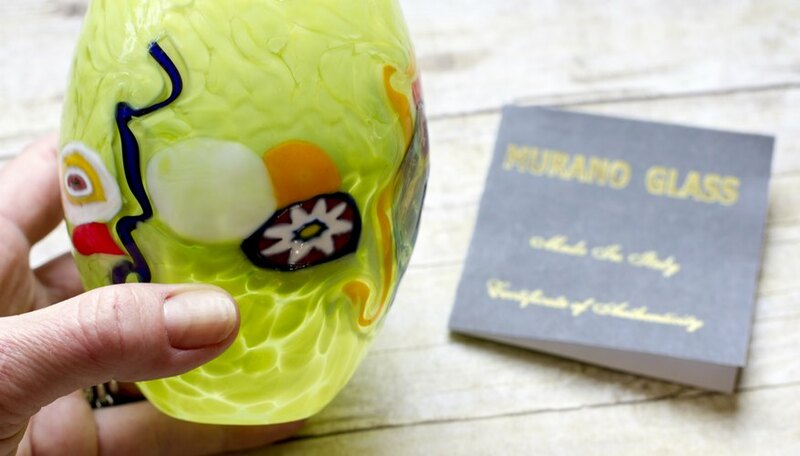 Avoid glass pieces that state “Murano style.” Such items are not true Murano glass and are usually counterfeit imports from countries like Asia or Brazil.